One of the worst states for occupational licensing for lower-income workers. Nationally, almost 30 percent of jobs require a license. Iowans for Tax Relief wants to make economic freedom a reality for all Iowans. One of the first steps toward that goal is to ensure that Iowans can pursue their chosen careers without cumbersome or expensive government barriers. Iowa’s regulatory policies may be unnecessarily limiting entry into occupations or industries in a manner that lessens competition. In the 1950s, less than five percent of the nation’s workforce required a license, but today, almost 30 percent of jobs require a license nationally. Despite that nationwide increase, many occupations are not regulated consistently across the country. For instance, Iowa is one of only seven states that require travel agents to become licensed. While some oversight and licensing are always necessary, Iowa may be going too far. Barbers in Iowa must demonstrate almost 20 times more experience than an Emergency Medical Technician! 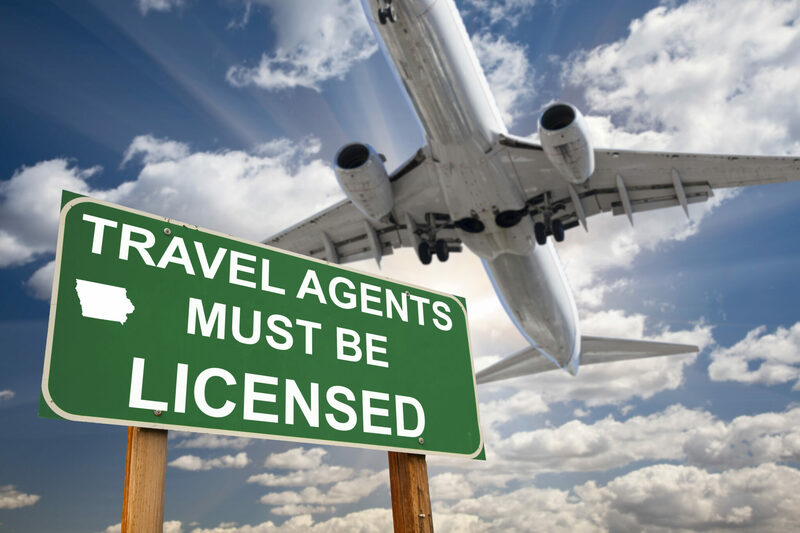 Iowa is one of only seven states that require travel agents to be licensed. In our state, the Governor, Legislature, and business leaders are all attempting to address the issue of workforce on a daily basis. The next step should be to ensure that Iowans who want to pursue their careers are not stymied by unnecessary government regulation, like the fact that barbers in Iowa must demonstrate almost 20 times more experience than an Emergency Medical Technician! As a result, fewer new jobs and businesses are being created in Iowa than in other states. Since 2010, Iowa has remained below the national average in job creation and population growth. Until Iowa addresses the bureaucratic barriers for people to use their skills, serve others, and earn a living, we will continue to see people leave the state for opportunities elsewhere or choose other states over Iowa. Iowans who want to pursue a profession should be allowed the opportunity without unnecessary burdens, including excessive fees and inconsistent requirements that don’t make sense. Economic research has demonstrated that many requirements do not protect the public, but are a barrier to entry for new professionals, primarily supported by those who want to limit competition. Creating jobs, boosting entrepreneurial opportunities, reducing prices, and increasing incomes are all positive results of occupational licensing reform. 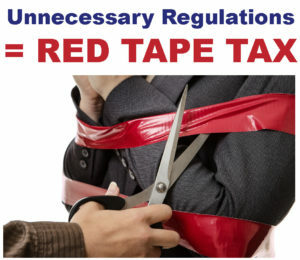 By reevaluating and reducing Iowa’s bureaucratic red tape tax that is job licensing, legislators can empower Iowans to thrive.